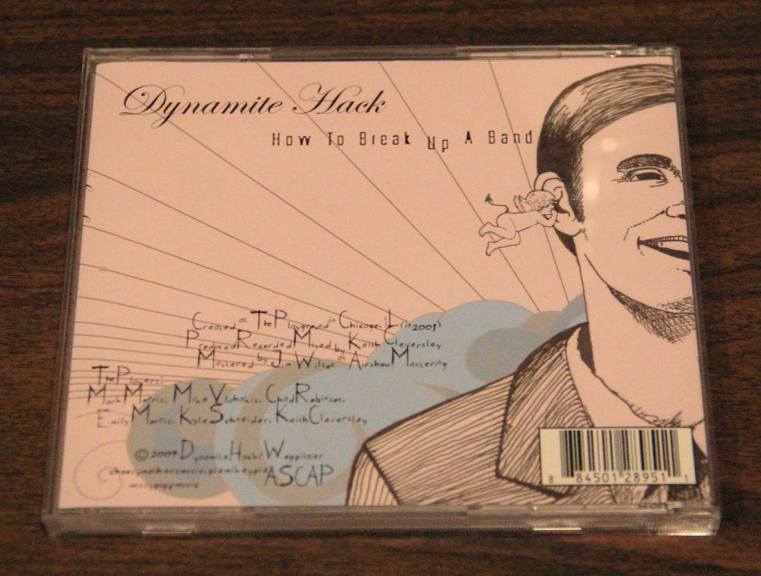 Physical compact disc version of the 3rd studio album by Dynamite Hack. 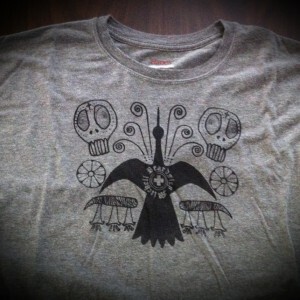 Recorded in Chicago at The Playground with producer Keith Cleversley at the helm. 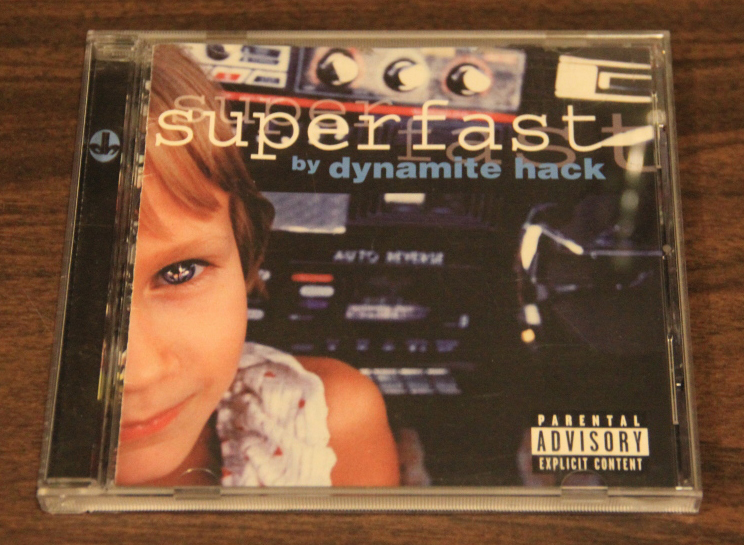 This is the Hack’s most psychedelic and bombastic album. 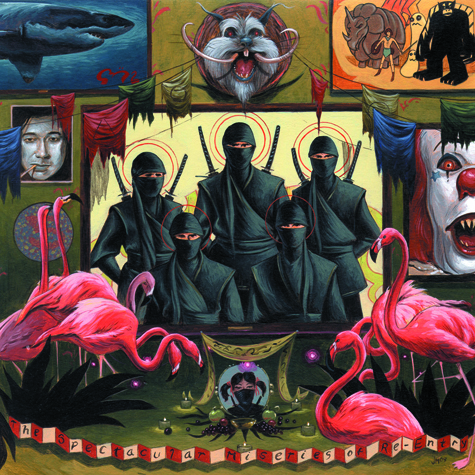 11 tracks: Sunshine, Compulsive Liar-Girl, Ross’s Plea, Amplifier, Crush On 99, Planet Cleaner, Sunburn, So Far, Communication Problems, C-Section, Never Write. The Players: Chad, Mike, Mark…plus Emily Kate on Vocals, Kyle Schneider on drums and Keith Cleversley adding synth and other weirdness. Hear the Devil convince a band to explode! 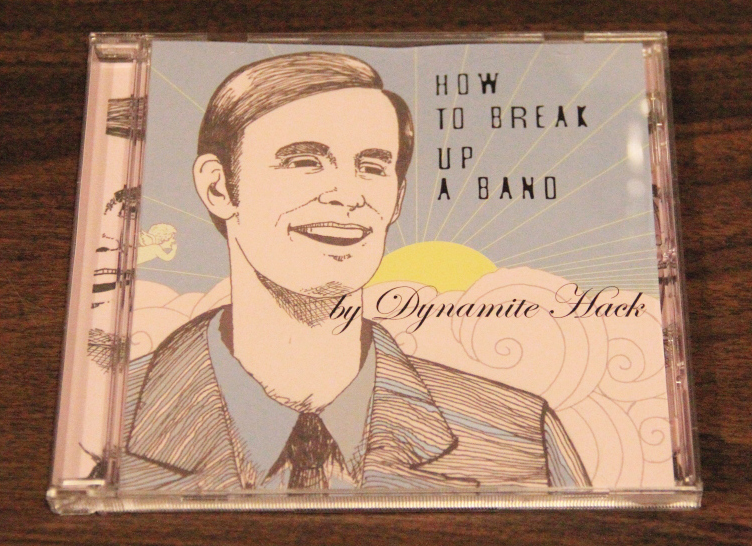 Physical compact disc version of the 3rd album by Dynamite Hack.